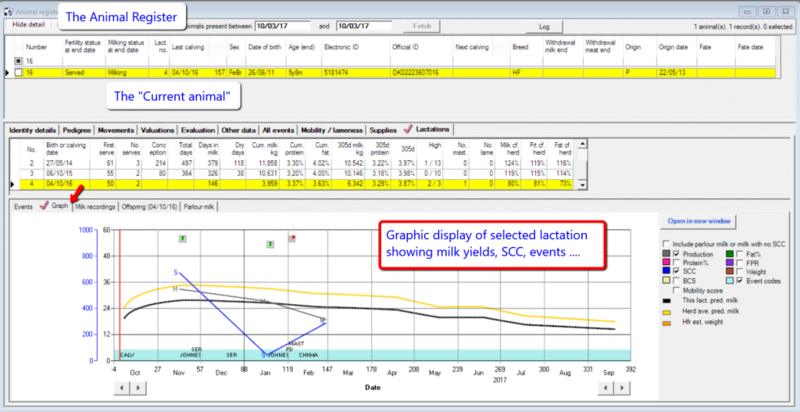 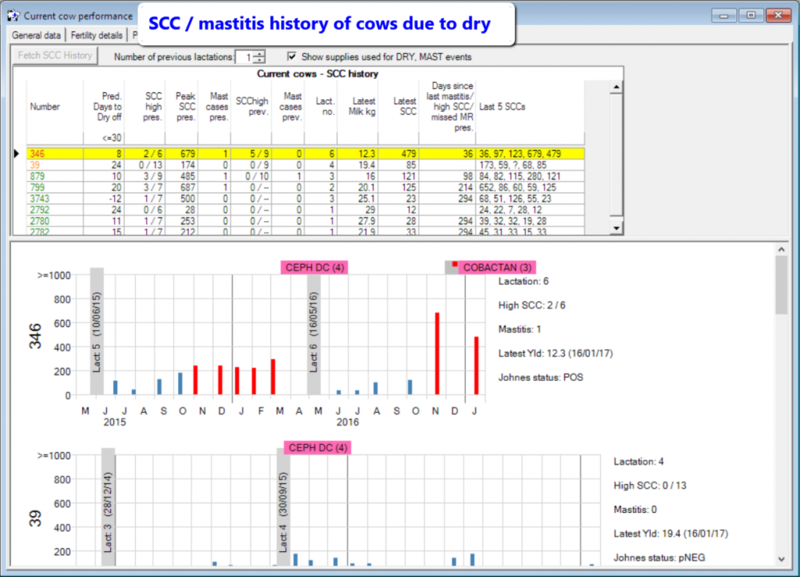 InterHerd+ is a herd management package developed for use by both dairy farmers and their technical advisers. 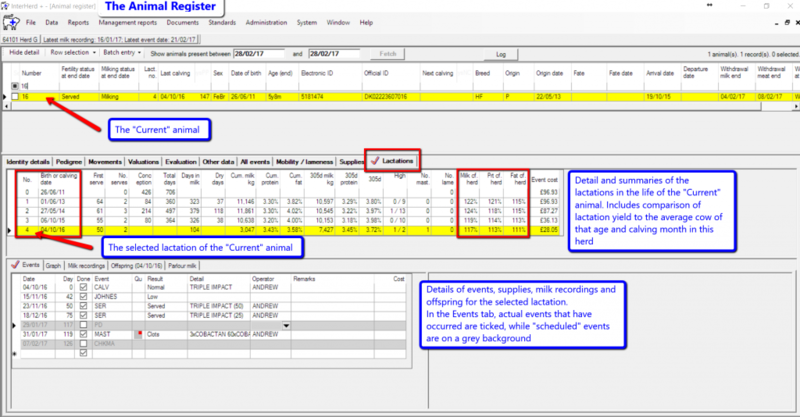 InterHerd+ combines many of the best features developed in the original InterHerd program with new reports and analyses that take full advantage of the latest programming and communications technology. 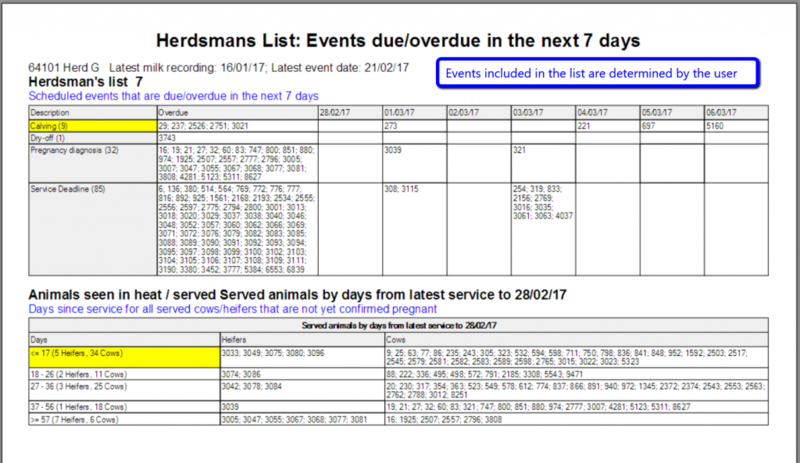 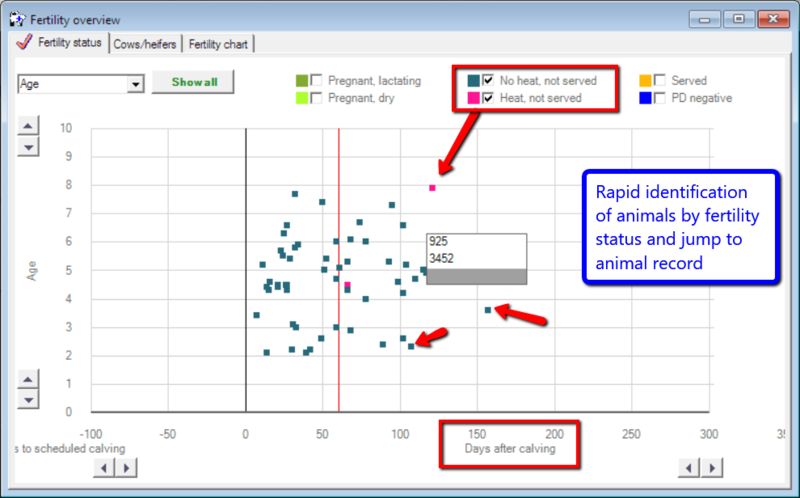 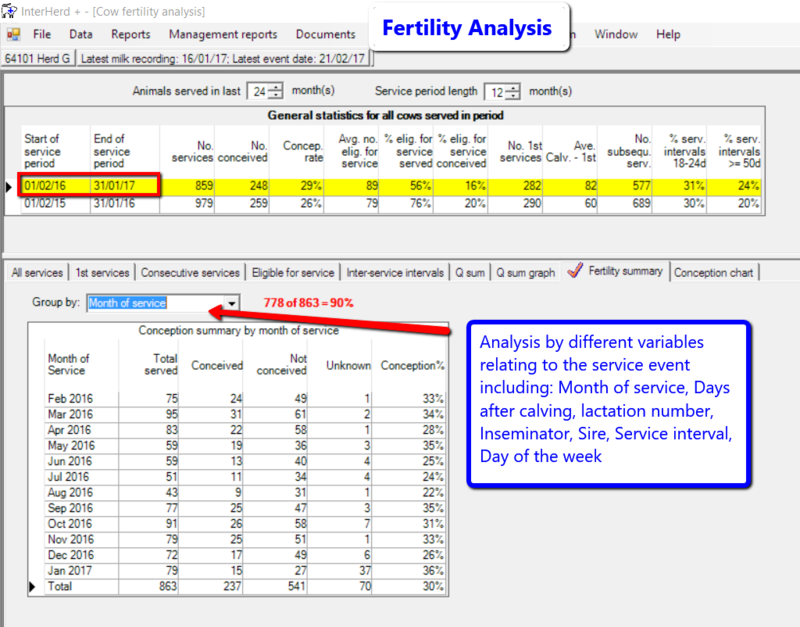 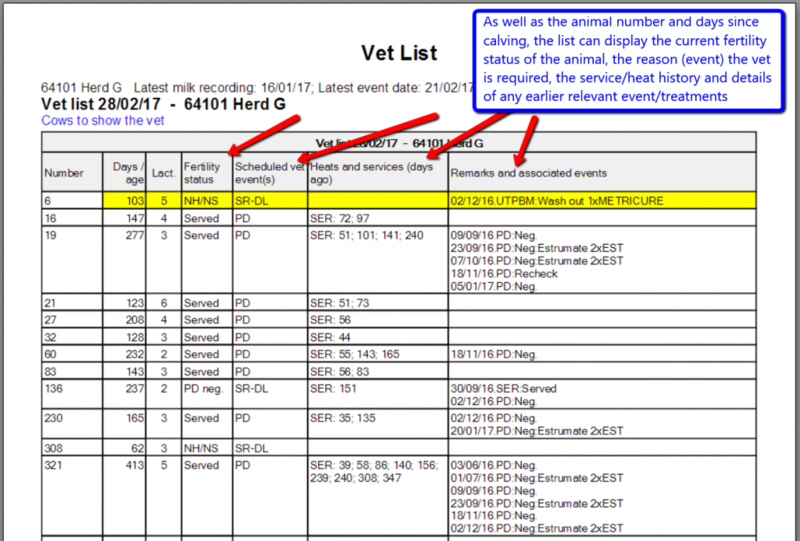 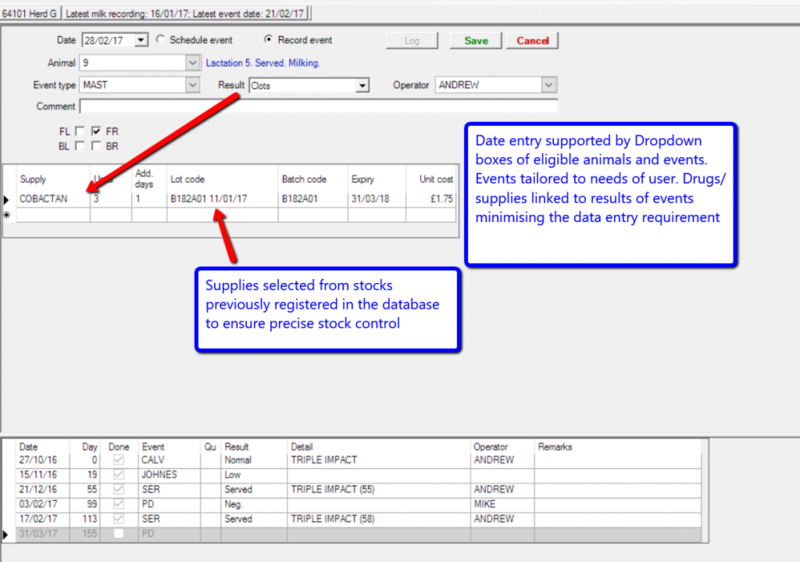 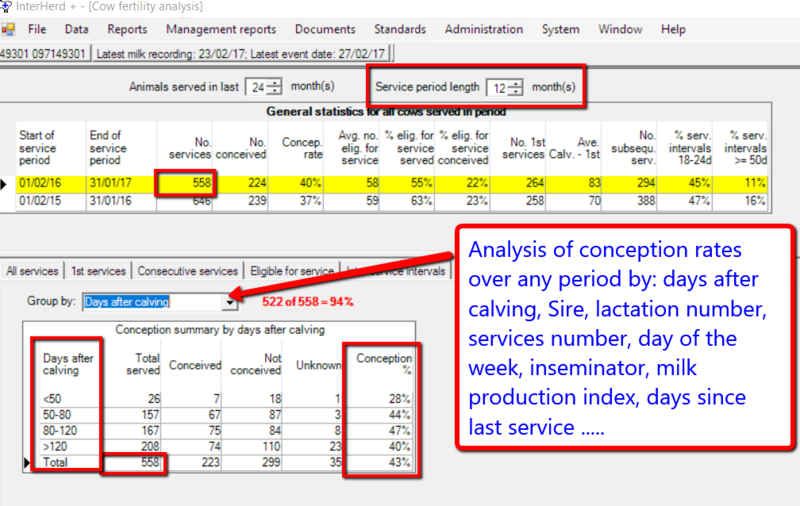 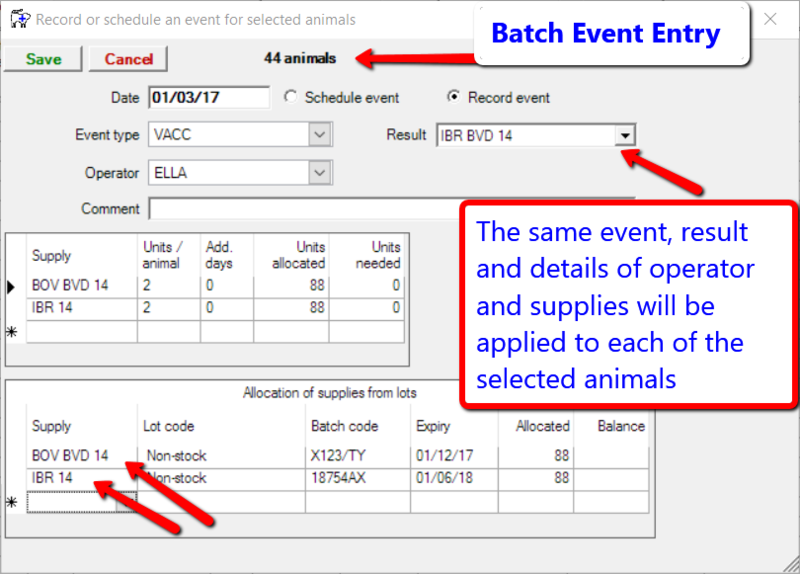 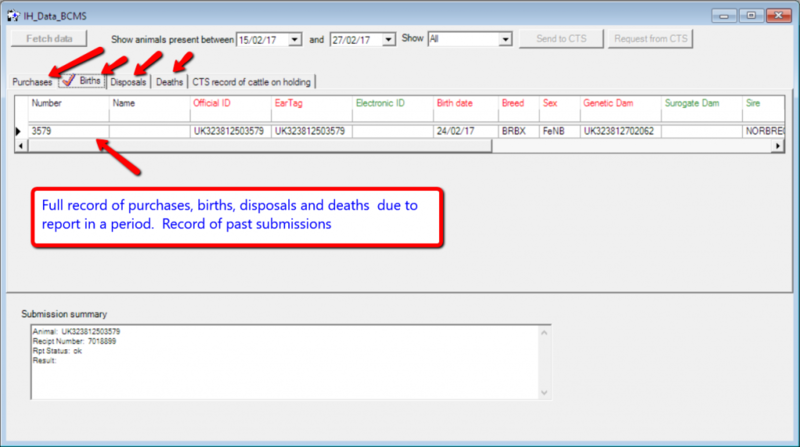 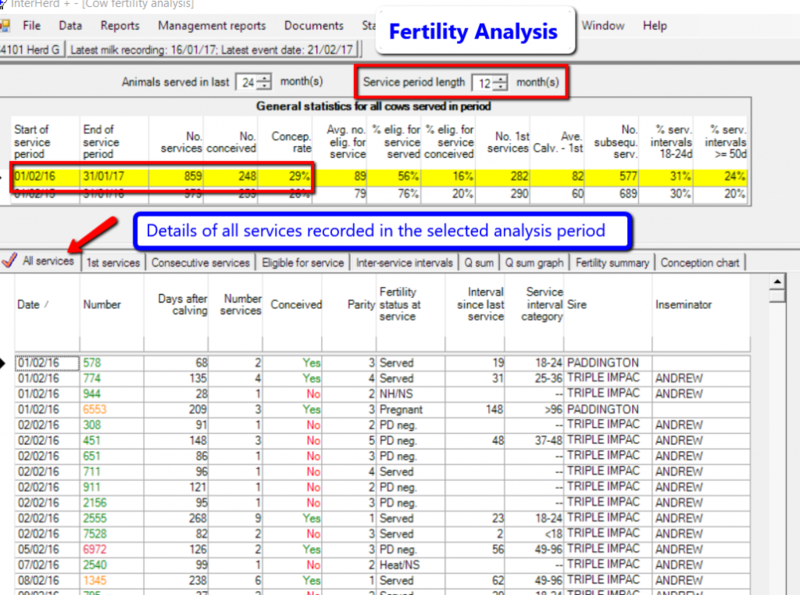 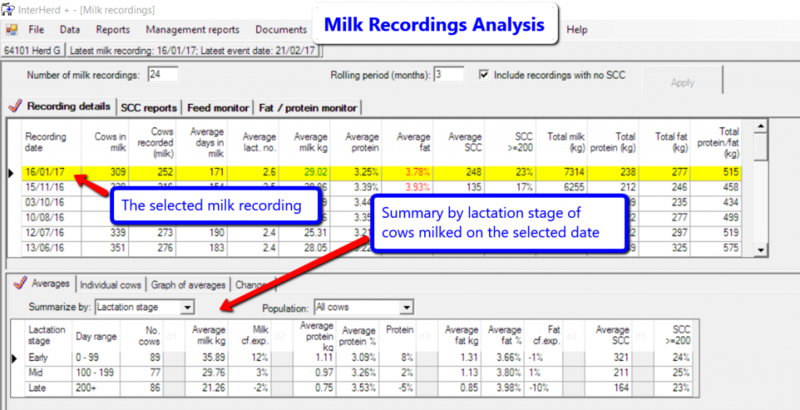 Event recording: The event structure of InterHerd+ allows the user to record any event in an animal record to the level of detail required. 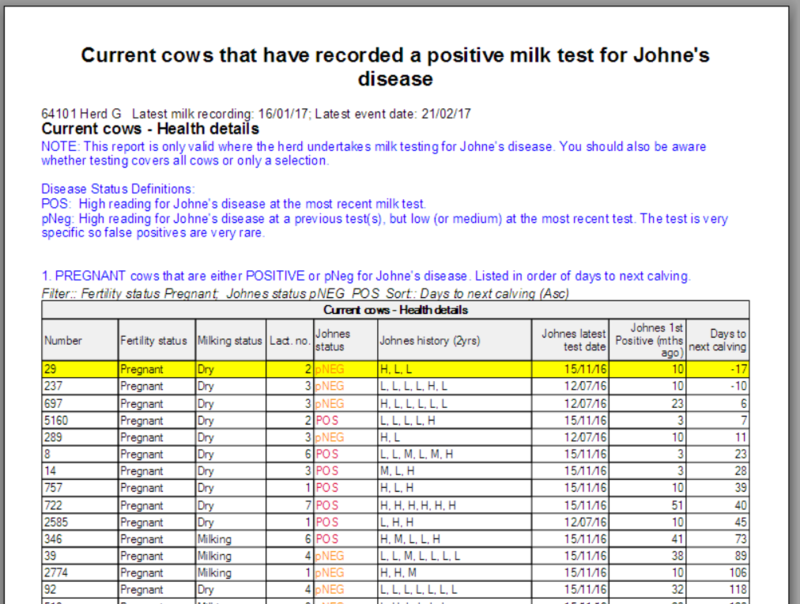 This includes mastitis, lameness and other diseases or measures required by farm assurance schemes. 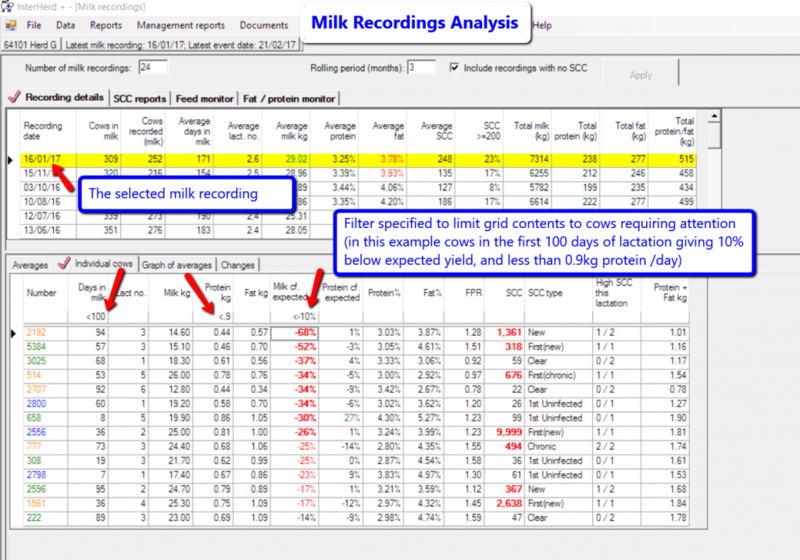 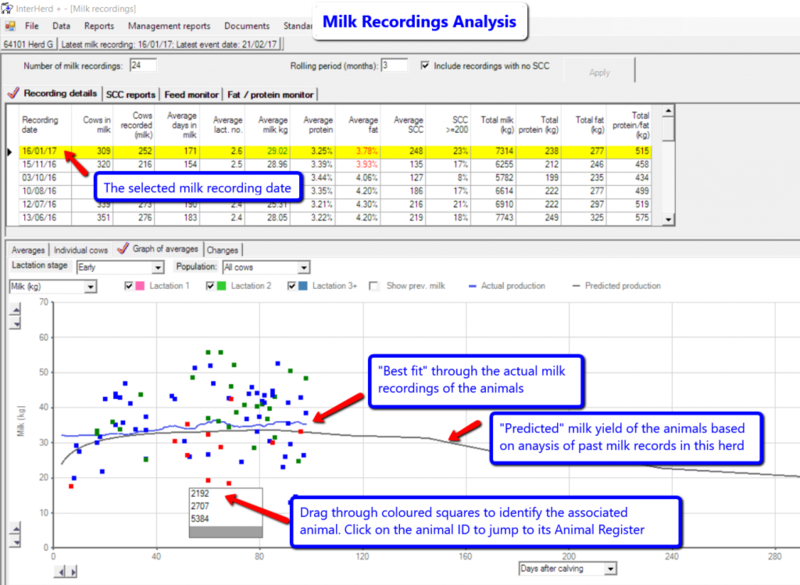 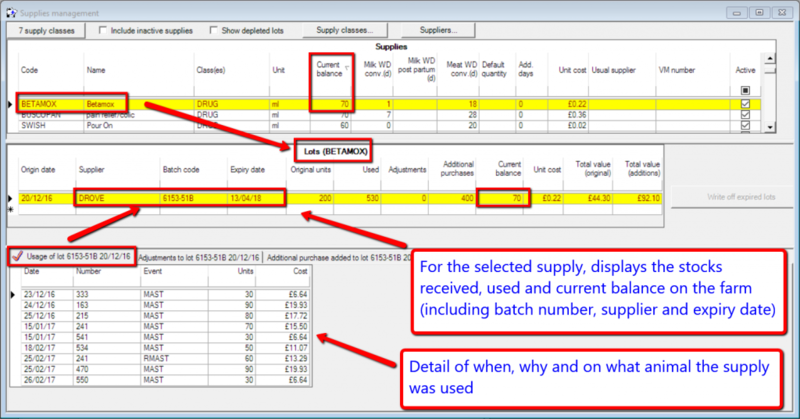 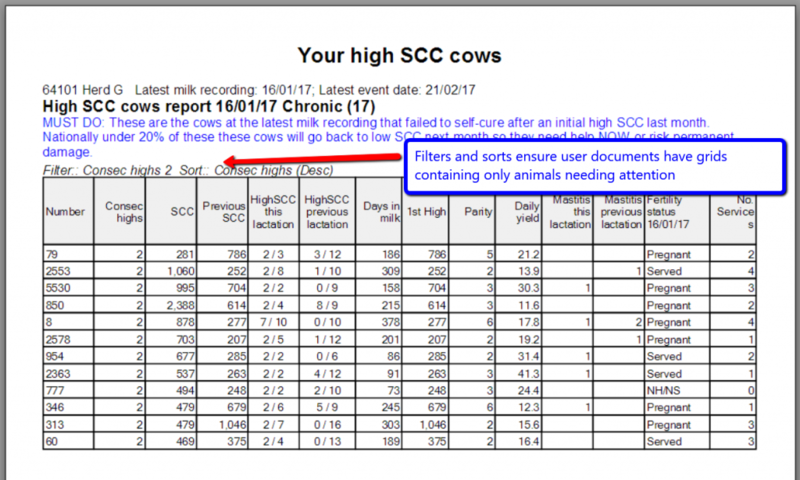 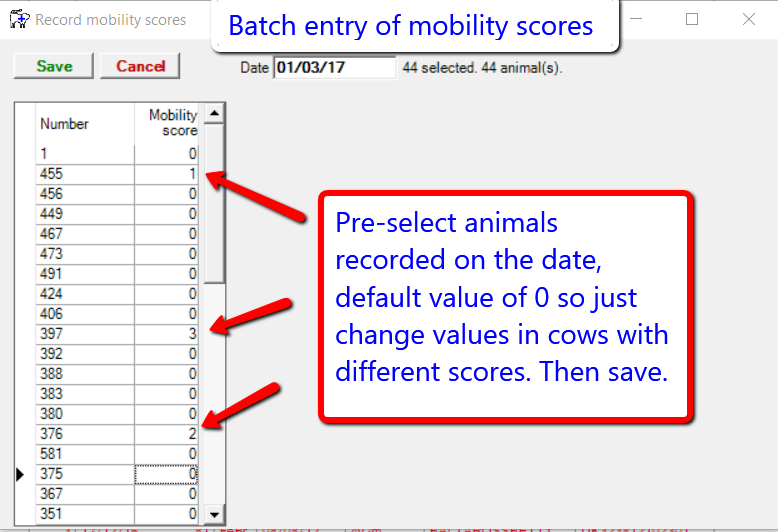 SCC control: List high somatic cell count (SCC) cows at the latest milk recording according to their Herd Companion SCC status, to identify problem cows. 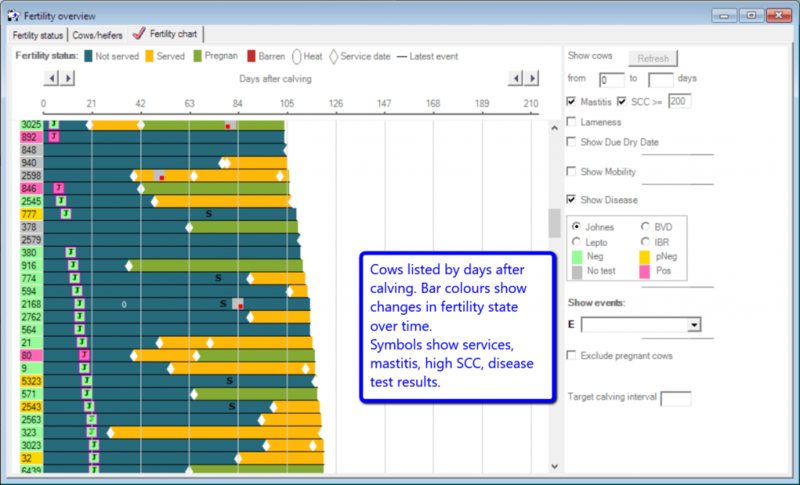 A number of graphic displays show the current fertility status and performance of individual and groups of animals.